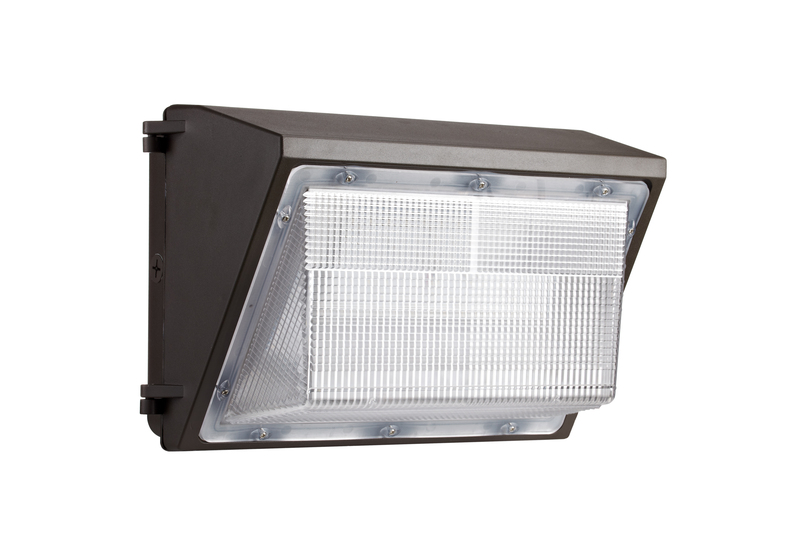 The M Series medium LED wall pack is used to illuminate larger areas inside and outside buildings. Configured with Cree LED and Meanwell Driver. 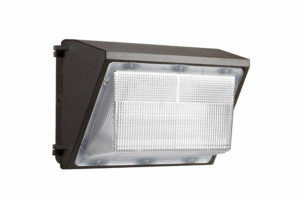 Comes in 45 watt with 3,800 lumens, 70 watt with 6,000 lumens, 90 watt with 7,700 lumens and 135 watts 11,600 lumens. Die Cast Aluminum and borosilicate lens. 120 volt. IP 65 rated. ETL and DLC Listed. Optional photo cell for $6 extra per fixture.